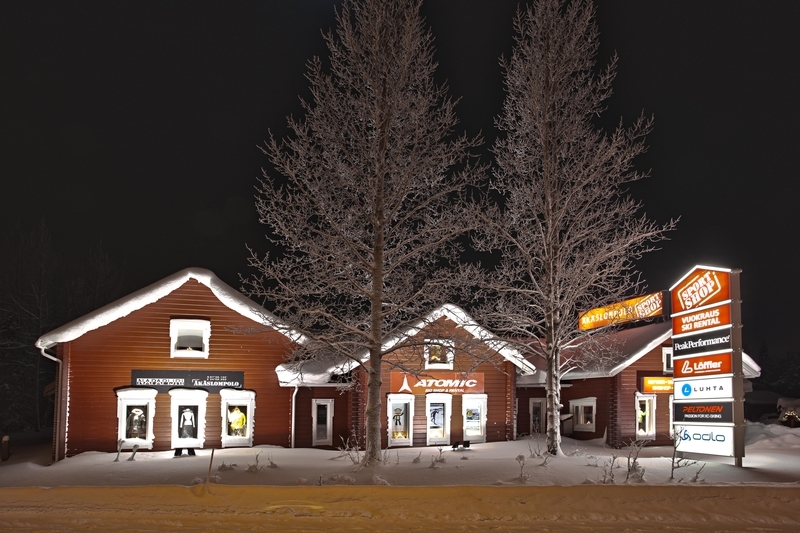 Start your holiday at Äkäslompolo SportShop Äkäslompolo SportShop is the number one supplier of sports equipment for active tourists visiting the Ylläs ski resort. 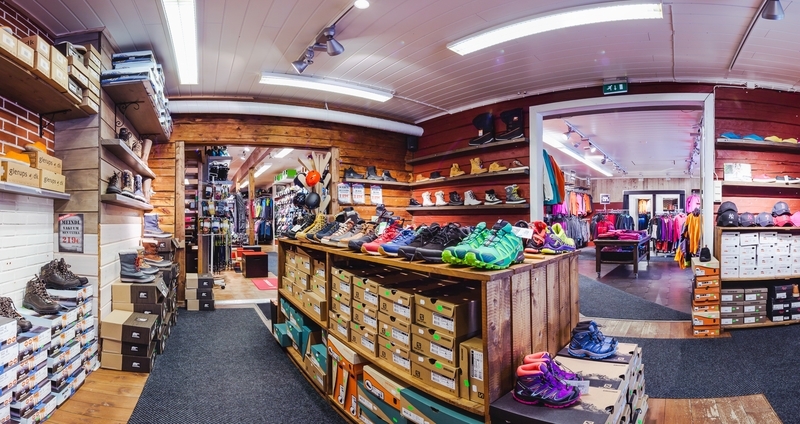 Located right at the foot of the Ylläs fell, we offer a full range of accessories for skiing, whether you’re looking to go cross-country or hit the slopes. Our clothing lines tackle the challenges of winter weather head on and ensure that you stay warm on the pistes and chic at the after-ski. We look forward to seeing you in store. We’re open seven days a week! New products and even better service We have also expanded our product selection again with a number of new arrivals. 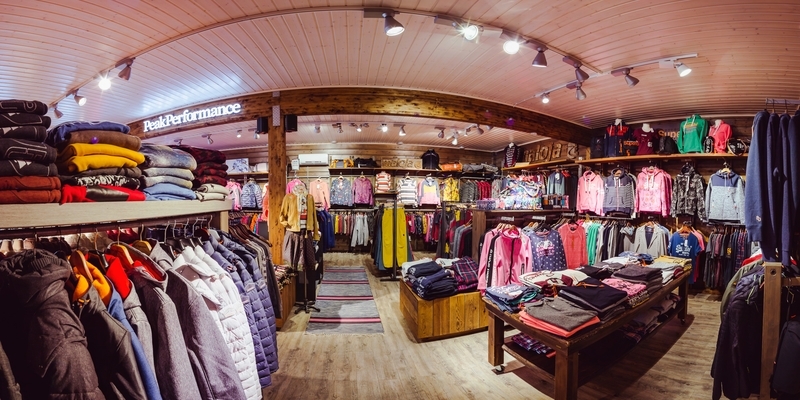 Whether it’s skis or clothing you’re after, you’ll find it in our store. Our superb service ensures that you’ll leave with a smile on your face. For more information, take a look at our satisfaction guarantee. 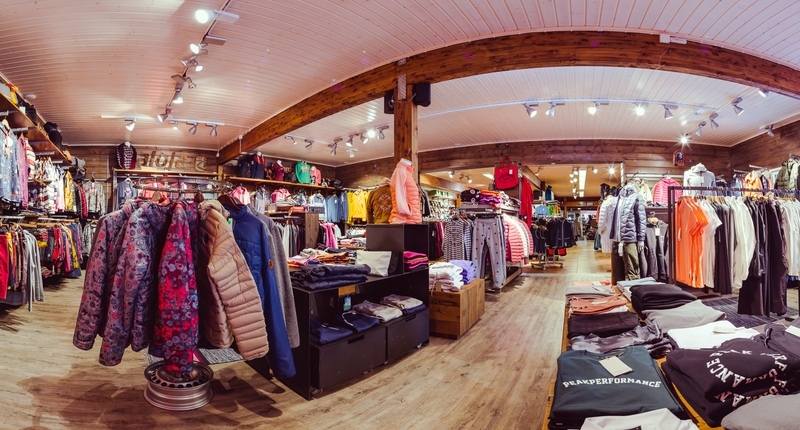 Tried and tested top brands If after the first time you’ve stepped into your new skis you find that they feel uncomfortable, bring them back and we’ll replace them for a better fit! This is our way of ensuring that you get value for money and a skiing kit that you are truly happy with. Our satisfaction guarantee is rare in Finnish sport shops, and we hope to be able to offer it to our customers in the future as well. This is why we suggest that if you want to make sure that skiing really is the sport for you, you go and have a practice with our hire kits first. We will refund your hire charge for the day if you end up buying a pair from us at the end of it. Hire service We don’t just sell top brands, we also operate a hire service. 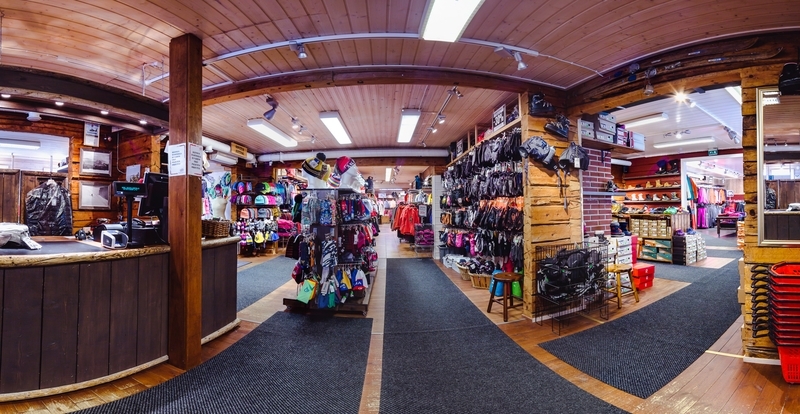 Äkäslompolo SportShop is the place to come for affordable hire skis and accessories for tracks and slopes alike. In addition to new products, our hire shop benefits from a state-of-the-art UV dryer. This means that we can always ensure that hire boots are both dry and hygienic by the time the next customer comes calling. Reliable repairs Our quick-fix service is stunningly fast. Bring in your skis and other equipment during the day and we’ll have them ready for you by the next morning. We can also give you advice on how to look after your skis at home.